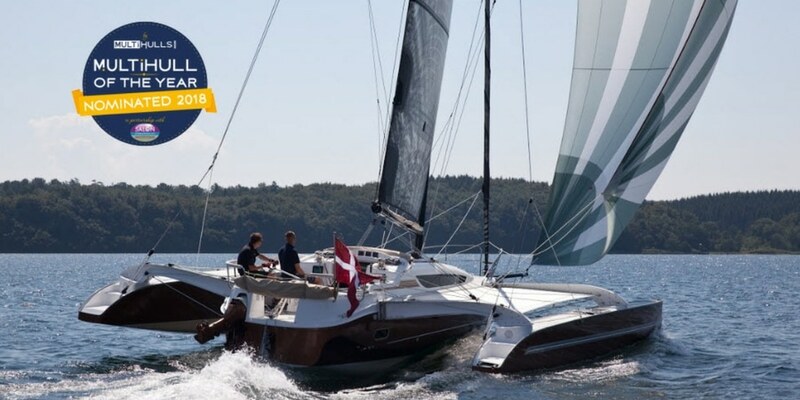 The Multihull Group are thrilled to announce that not ONE, not TWO, but THREE of our boats have just been nominated across a range of categories in the Multihull of the Year 2019 awards! 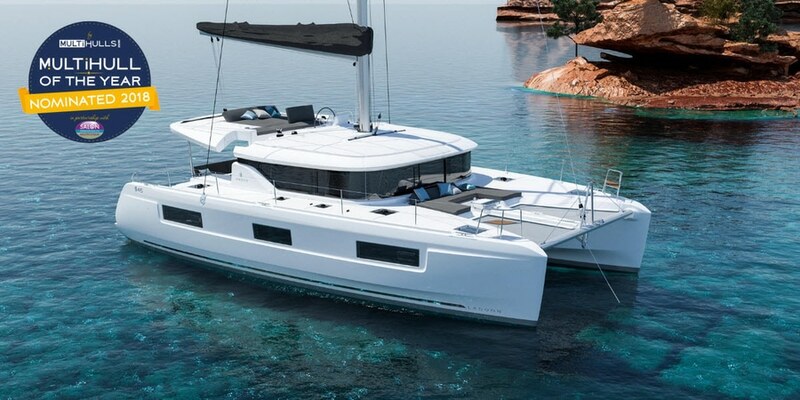 The Multihull of the Year Awards are organised by Multihulls World Magazine and its French language version Multicoques Mag, and the shortlisted boats have been chosen from a long list of over 70 new models released over 2018/2019. 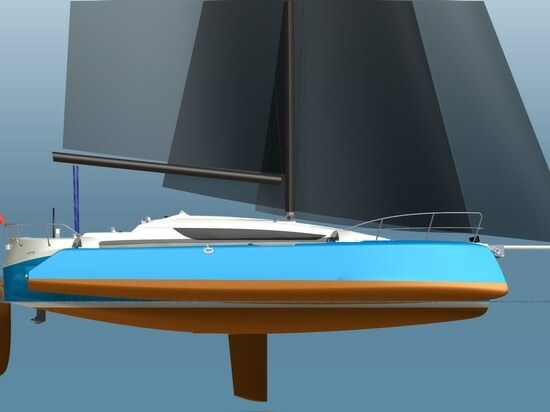 The three TMG boats nominated are the brand new Dragonfly 32 Evolution (under 40 feet category), the highly anticipated Lagoon 46 (40 to 55 feet category) and the McConaghy MC60 (over 55 foot category). 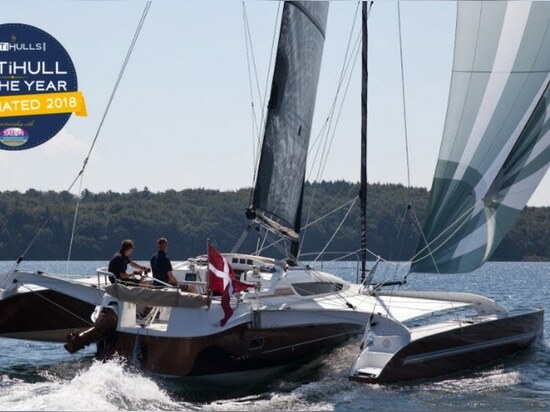 Three TMG boats shortlisted for Multihull of the Year 2019 awards! 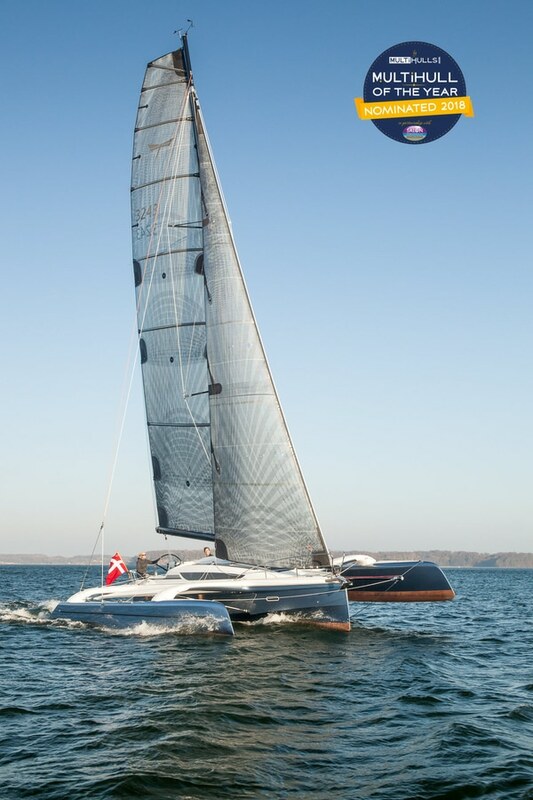 The Dragonfly 32 Evolution sets new standards in function and design and is the perfect combination of family cruising and racing. The impressive middle child of the Dragonfly family is powerful and fast – one of the fastest of the fleet – and offers plenty to serious racers looking for speed, versatility and safety. 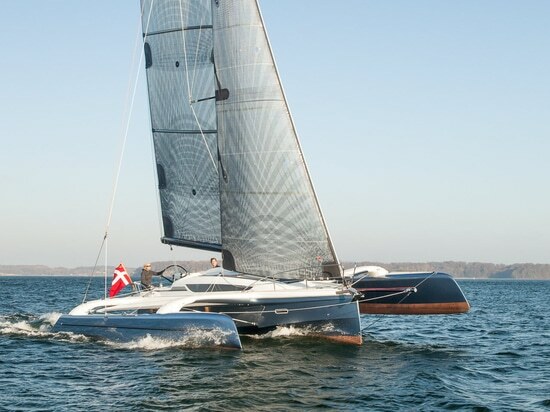 With a new, modern and dynamic design, the Dragonfly 32 Evolution will debut at boot Düsseldorf 2019. 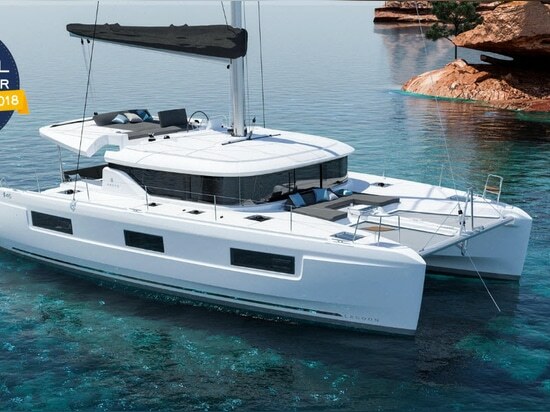 Also making its international debut in January 2019 at boot Düsseldorf, Multihulls World Magazine has shortlisted the highly anticipated Lagoon 46 in the 40 to 55 feet category. 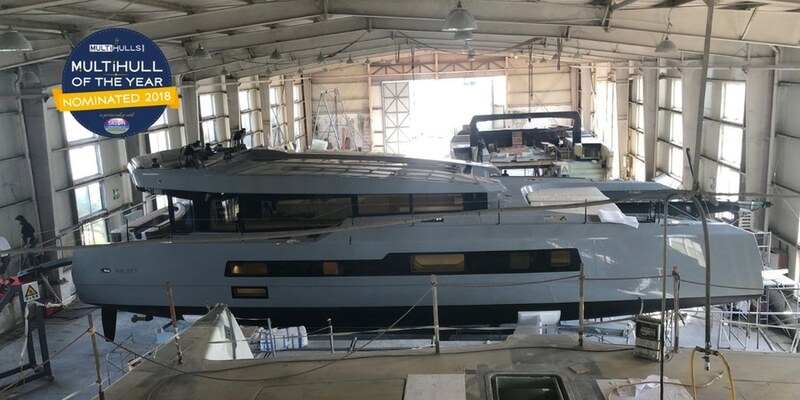 “The latest boat from the Lagoon shipyard is a 46-foot catamaran which replaces one of the best-sellers in the history of the yard, the much-loved Lagoon 450. 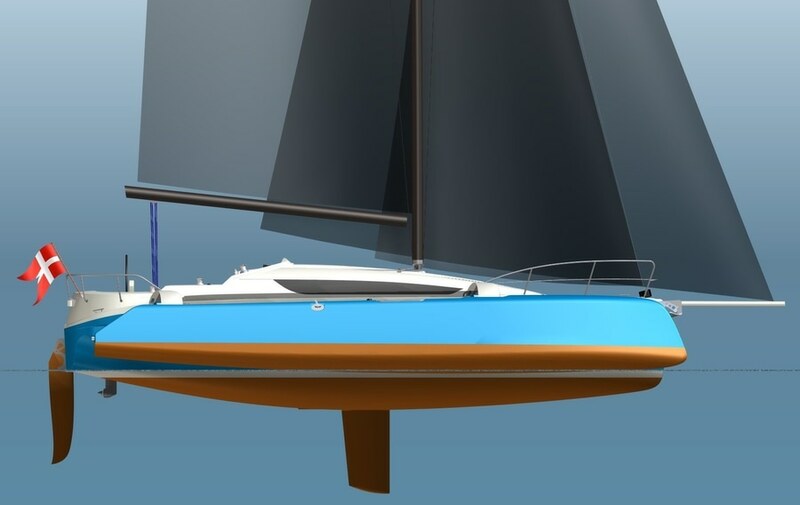 The new Lagoon 46 reflects the yard’s new DNA, including an enhanced sail plan for a better sail area/displacement ratio which gives better performance under sail. The luxurious, high performance McConaghy MC60 catamaran is the fastest and most luxurious flybridge catamaran in the world. There really is nothing else like the McConaghy MC60 on the market. 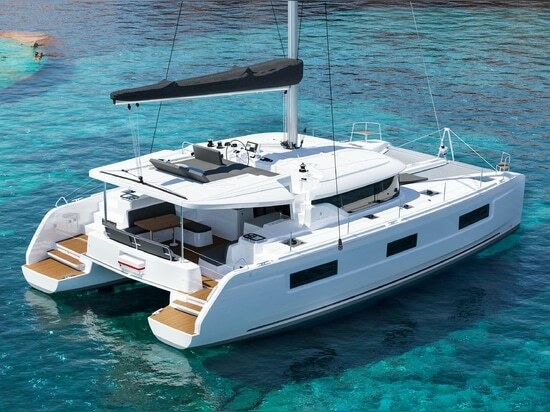 Turning plenty of heads at the recent Cannes Festival of Yachting, it comes as no surprise that Multihulls World Magazine has shortlisted the MC60 in the over 55 feet category. 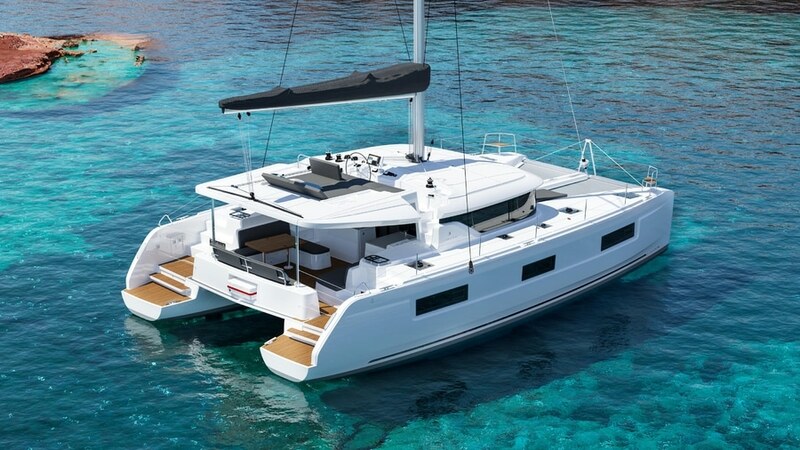 “Did the 50 seduce you at its world premiere at the 2017 Multihull Show? If so, you will love the McConaghy MC60. 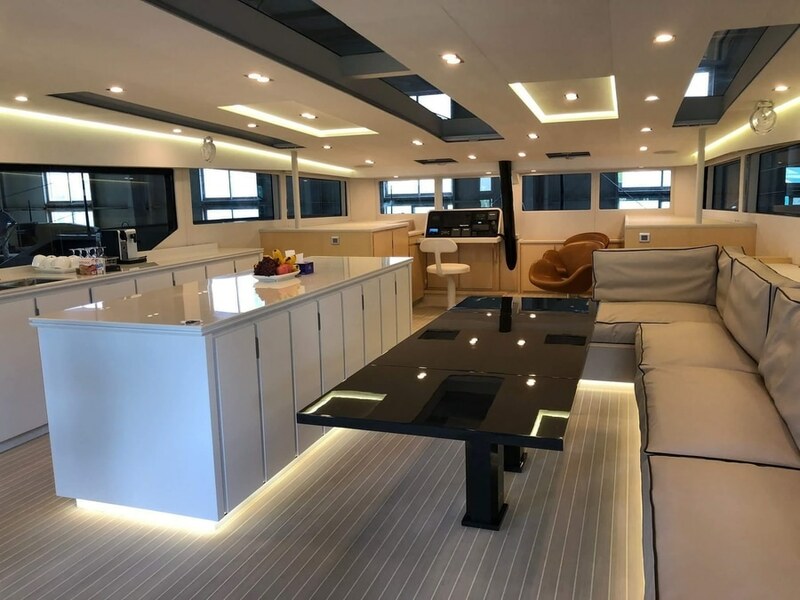 The MC60 is the perfect blend of performance and luxury, with features that include an alfresco saloon, electric sliding windows and large opening folding doors to open up the saloon to the deck. 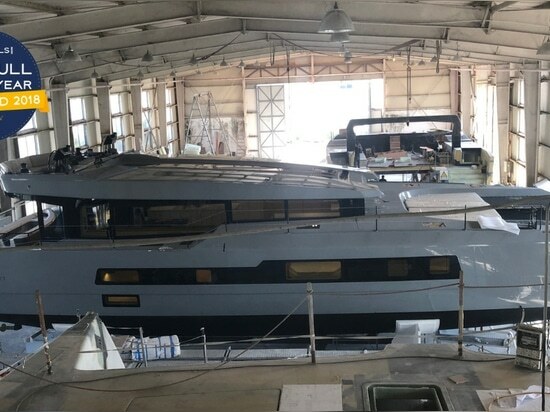 The winners will be announced April 24th, 2019 at La Grande Motte Multihull Boat Show, Port de la Grande Motte, France, and we wish Dragonfly, Lagoon and McConaghy the best of luck in their respective categories.